Can we not step out of our house without worrying about being mauled in the face by an errant baseball? This is a fear that must haunt Ms. Elizabeth Lloyd, a Manchester Township citizen in New Jersey. Ms. Lloyd is suing Matthew Migliaccio, a thirteen year old Little League player, for throwing a baseball that hit her in the face while young Matthew was warming up his pitcher. Elizabeth Lloyd was simply minding her own business at a picnic table right outside of a fenced in baseball field, when Matthew Migliaccio “intentionally” threw the baseball that hit her in the face. Matthew is now faced with a lawsuit with over $150,000 in damages to cover Ms. Lloyd’s medical bills and any suffering Matthew’s throw may have caused. I mean what is that thing. 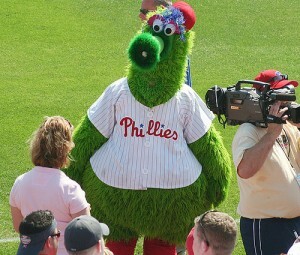 The Philly Phanatic, mascot of the Philadelphia Phillies baseball team, is one of the most loved and absurd among sports mascots. It also holds the dubious honor of being the most sued mascot. Most recently, he is being sued for an incident that occurred at the Golden Inn Hotel and Resort in New Jersey in 2010. The victim of this case is Suzanne Peirce, who was at the hotel to attend a wedding. While sitting around the pool and enjoying the comic routine of the big furry green weirdo, the Phanatic allegedly approached Ms. Peirce, picked up the lounge chair she was sitting in, and threw her and the chair into the pool. Unfortunately for Ms. Peirce, the Phanatic threw her into the shallow end of the pool, where she hit the bottom and suffered “severe and permanent injuries to her head, neck, back, arms and legs, bones, muscles, tendons, … and other injuries, the full extent of which is not yet known.” Ms. Peirce now must walk with a cane. Along with the Phanatic, Ms. Peirce also sued the owners of the hotel, and the Phillies baseball team. Both Tom Burgoyne and Matt Mehler were named in the suit, as both share the duty and burden of the Phanatic cowl. “Hot Fuel” sounds like the title of an awesome action movie. I’m thinking Speed meets Under Siege, set on an oil tanker. I’m kind of upset that the phrase is wasted on a much more boring concept. 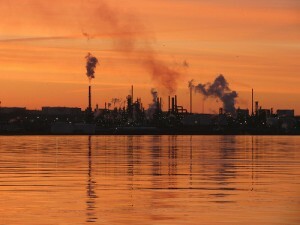 Nevertheless, oil refineries recently heard “hot fuel” as often as they’ll ever want to after getting bitchslapped in the courtroom by science. They’ll have to pony up $21.6 million total to resolve claims in this hot fuel suit, with the money to be divided between the 50 retailers across the country who brought charges against them. So what is this “hot fuel” garbage, anyway? A proposed settlement between Facebook and a class of litigants has the social networking company paying $10 million to charity. 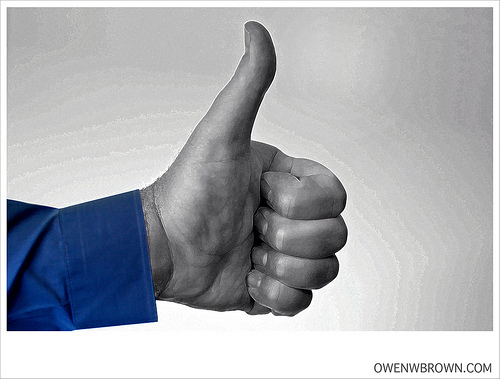 The issue at hand was whether Facebook violated California law by using its users’ names and profile pictures to advertise products without paying them and without giving them any way to opt out. With its “sponsored stories”, users’ “likes” of products were unwittingly posted across their friends’ news feeds. Companies would pay way more for these stories than a traditional advertisement, with Mark Zuckerberg saying they were the “Holy Grail of advertising”, akin to a word of mouth personal recommendation. So, if you clicked “like” on a page about bananas, you’d be shown on your friends’ feeds as “John Doe likes bananas, go buy one here”. Or, in the case of Nick Bergas, your face would be endorsing a 55-gallon drum of personal lubricant. His story accentuates the main legal problem at issue here: what if you don’t care about a product you’re shown endorsing? Worse, what if you don’t want to be shown endorsing anything at all?